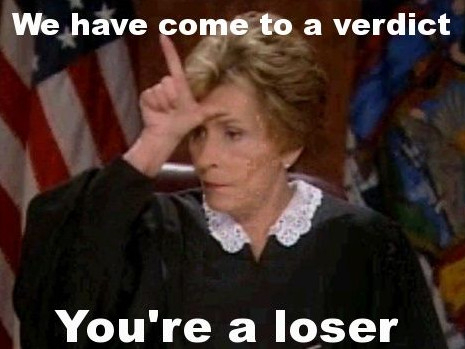 Add to her accomplishment as... Organized. 4 Groups x 10 Members x 4 Recruits = 1,600 per Month Opposition. 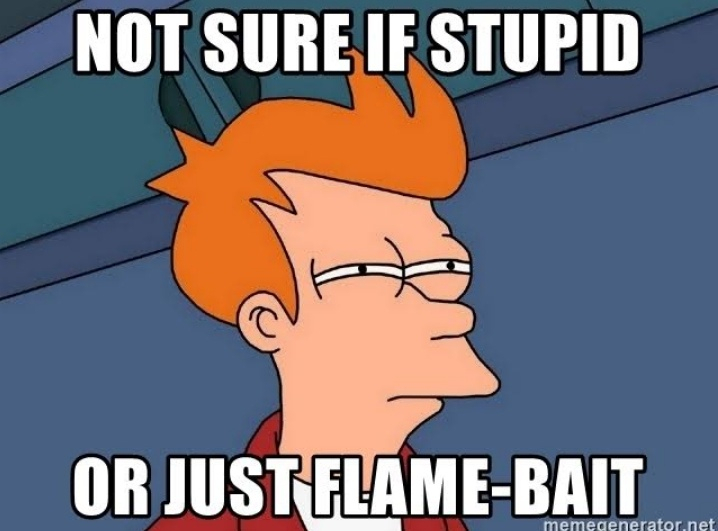 NAKU WALA KA TALAGANG MARIRINIG NA POSITIVE COMMENTS ABOUT PACQUIAO'S WIN FROM THE YELLOWS. 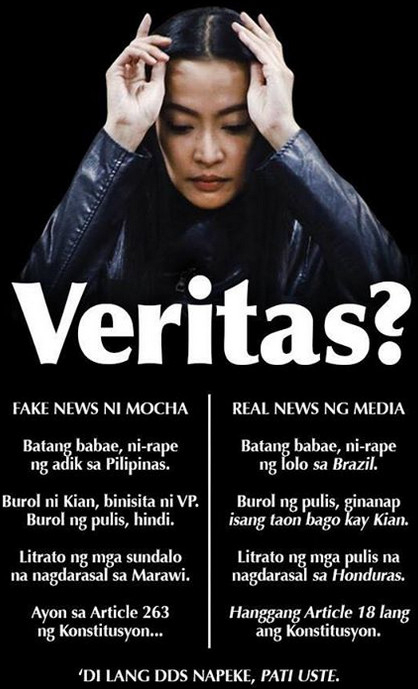 IN FACT, SINISIRAAN PA NGA NILA EH. Last Sunday, the nation had finally witnessed a long awaited win by Sen. Manny Pacquiao. He did not just win over Lucas Mathysse, he won by knockout – his first in nine years. Many have been bashing the “people’s champ” for a wide range of reasons lately, but all of these stem from one source: his burning passion to serve the country, both in and out of the ring. Before his match with Mathysse, I have been seeing a lot of bashing toward Sen. Pacquiao. On social media his detractors were saying that he should just stick to boxing and not meddle with politics, that he has done nothing as a senator, and to the extent that he is a misogynist harboring hatred against gays. I do not always agree with his statements, but I believe that Sen. Pacquiao does not deserve any of these remarks coming from naysayers, to think he is making the most out of his capacities to foster our nation’s pride. It also came as a surprise to me that the Liberal Party, known for their credit-grabbing and grandstanding antics, did not say anything toward Sen. Pacquiao’s win. We haven’t heard from Leni Robredo yet, when she has been dabbling on almost every burning issue the country is facing. 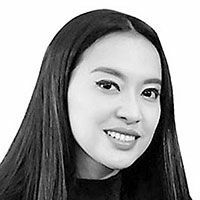 Nor have we heard anything from Bam Aquino, Sen. Pacquiao’s colleague in the upper house who has developed the habit of driving the bandwagon whenever the administration accomplishes something, always acting as if he owned these feats. Is it that difficult to be happy for your fellow Filipino who brought home an achievement for the country to be proud of, just because you are not on the same side of the coin? It just goes to show that Sen. Pacquiao’s win is an utterly bitter pill for them to swallow. 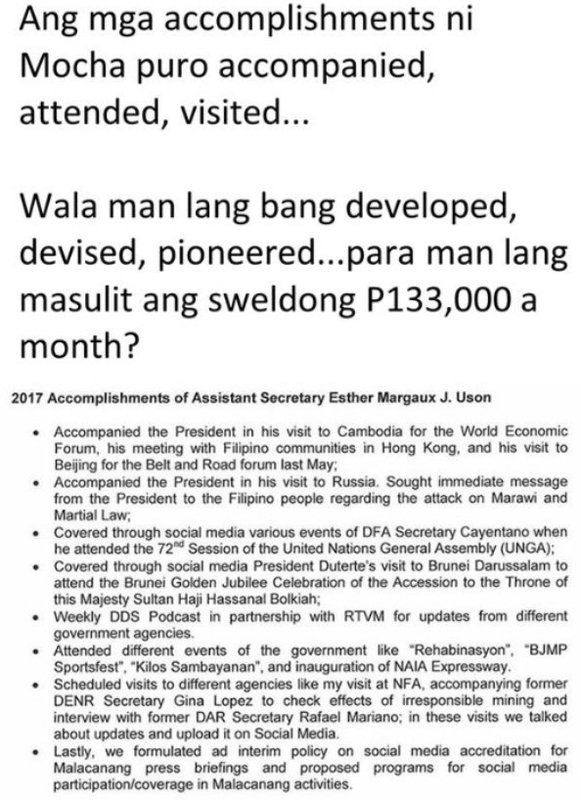 This bitterness also resonates in the tweets of Florin Hilbay, who has been trying hard to amplify Sen. Pacquiao’s flaws and so-called incompetence, while at the same time giving tongue-in-cheek remarks to the latter’s win. Meanwhile, former Presidential spokesperson Abigail Valte still wants to package the senator as a person of ill-will in this time of victory. Perhaps they haven’t – and will never accept the fact that Sen. Pacquiao is capable of doing something extraordinary, something no politician or political party can do, and that is bring Filipinos from all sides of the spectrum together to cheer for the country, to make them proud of themselves as Filipinos and as a nation, even for just a brief moment in time. In his triumphs and losses, we Filipinos are with him, as he is with us. This is exactly the reason he was elected as senator, because we Filipinos are yearning for someone who can breathe inspiration for us to work toward our aspirations, someone who can bring us together despite our differences, as one nation. 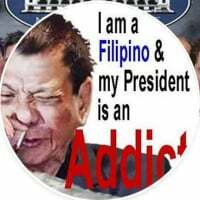 This is also the very reason we voted for President Duterte. Let me remind you that the main duties of senators in essence is to draft bills and pass them into laws that will serve to benefit the people. During his two years in office, Sen. Pacquiao has been taking an active role in the legislature. 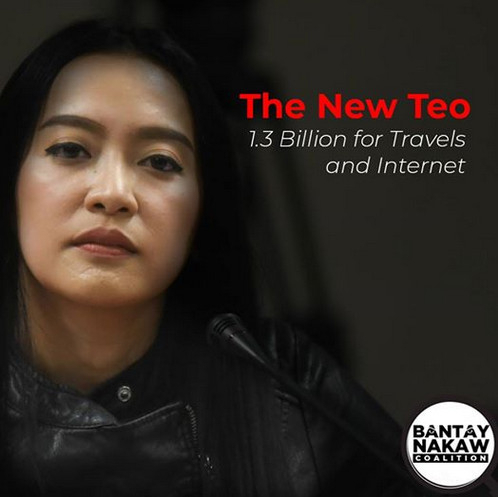 He has authored 36 bills, one of which was passed into law as RA 10929 aka “Free Internet Access in Public Places.” He also filed SB 194 or 180 Days Maternity Leave for Women (currently substituted by SB 1305), and was instrumental in the inclusion of tobacco tax increase in the TRAIN Law. Clearly, he is doing his job as senator and is keeping true to his promise of filing sensible legislations that benefit the common Filipino. Sen. Manny Pacquiao is a true champ, on and off the ring. He is a champ not only because of his victories as a boxer, not just for doing his job as a senator, but because he works hard to achieve his dreams for our people, no matter how small they look, no matter how difficult they seem reach. And to those who were quick to judge, I ask: what have you been doing to help better our nation? 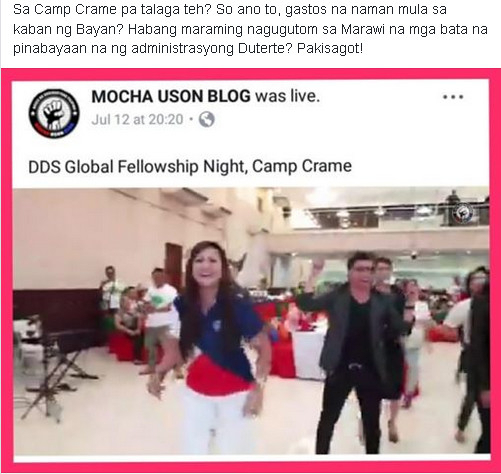 Ito bang si mocha ng government ay si Sherlyn dito sa Pex? Anyone knows? Social ang phuta. 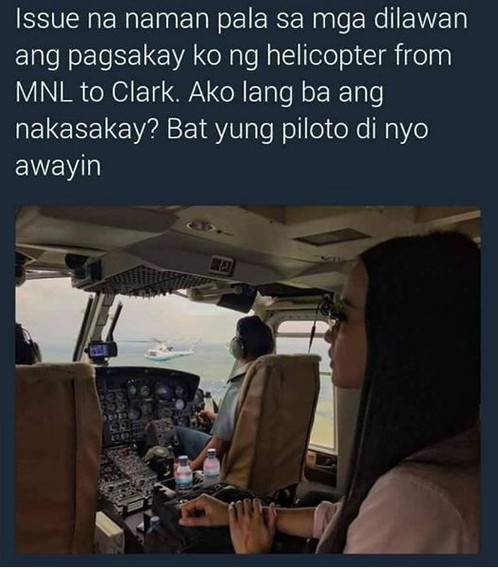 Ito na gamit nya kasi matraffic daw. The Presidential Communications Operations Office (PCOO) on Friday assured that it would address the Commission on Audit’s (COA) findings on the alleged procurement irregularities in the Association of Southeast Asian Nation (ASEAN) events in 2017. PCOO Undersecretary for Legal Affairs Marvin Gatpayat said at least five individuals including two PCOO deputy officials are now being investigated for possible violation of procurement laws. 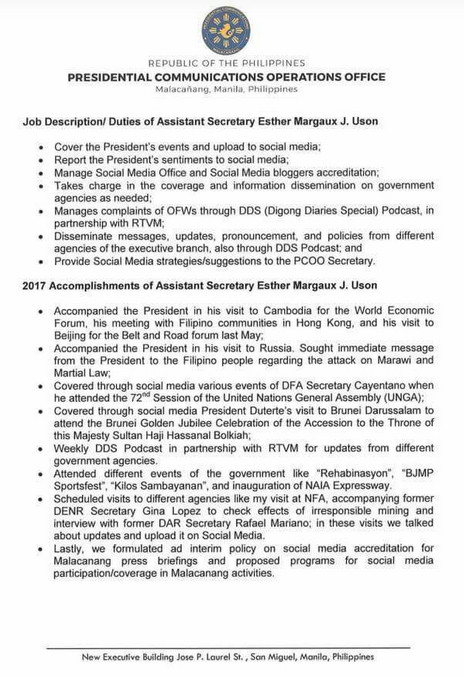 While the communications official refused to name names, he said the two PCOO officials have been designated to handle the ASEAN Committee on Media Affairs and Strategic Communications (CMASC) which was assigned to PCOO. 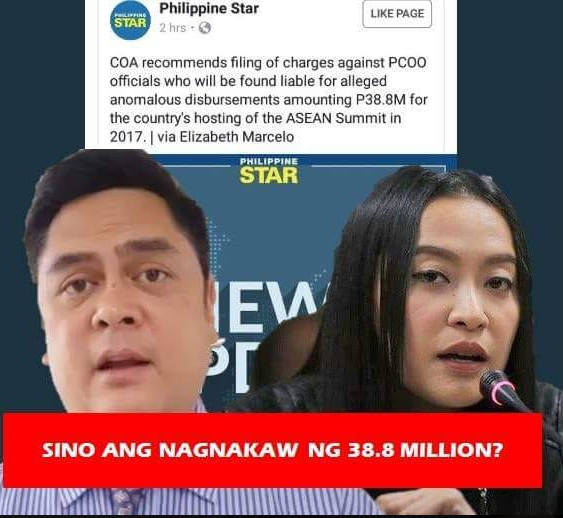 To avoid any trial by publicity, we will just announce their names at the proper time,” said Gatpayat, who is also the chief of staff of PCOO Secretary Martin Andanar. In a statement, the PCOO said investigation has started as early as April or a month after the PCOO received the Audit Observation Memorandum (OAM) “on the aforementioned procurement irregularities”. “As ordered by the Secretary, the PCOO Legal Department is conducting an investigation on the matter. Show cause memorandums have been issued and an investigation report is forthcoming,” Gatpayat read from the statement. As early as January this year, Gatpayat said the PCOO received reports that there might have been “some indiscretions” in the conduct of procurement in the ASEAN event. Gatpayat added that COA has the option to ask the Office of the Ombudsman to look into the matter. “But definitely, we will conduct our investigation and penalize people who violated any government law,” he said. 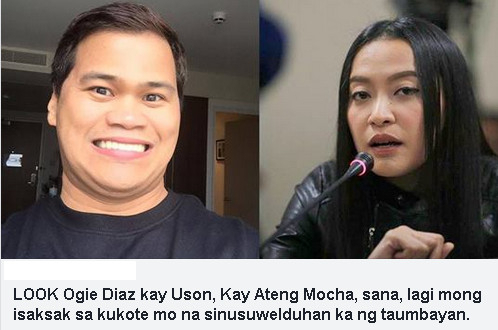 Ang dami mong satsat against Mocha. 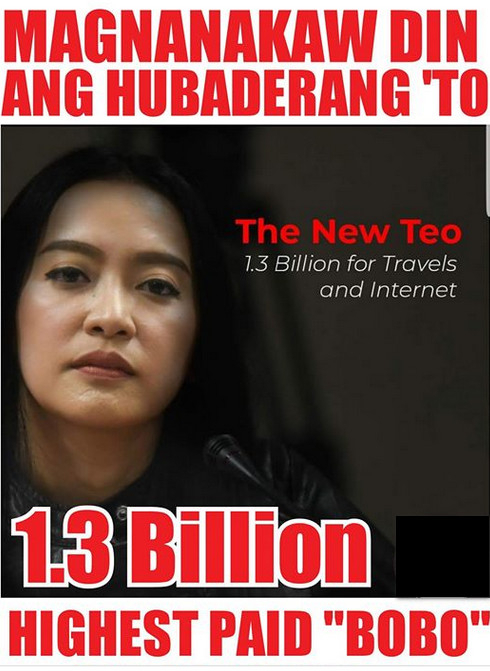 Maglabas ka na ng pruweba na si Mocha mismo ang gumastos ng 1.3 billion for her travels and internet. Ikaw yata ang bobo kasi ang dami mong hanash hanggang post ka lang dito. Credit goes to the creator of this meme.